We are a small club so we cannot afford to run as many shows as we would like. We run a club competition and fun day once a year, details below. The show is open to members and non members. 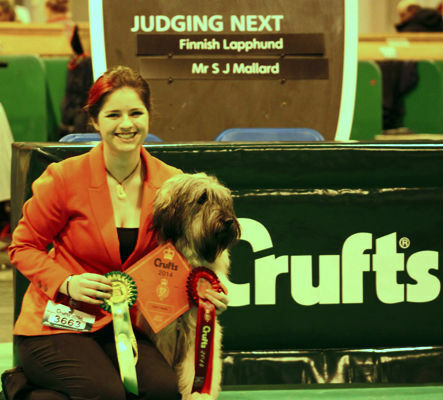 We also show at Crufts and take part in shows across the country. 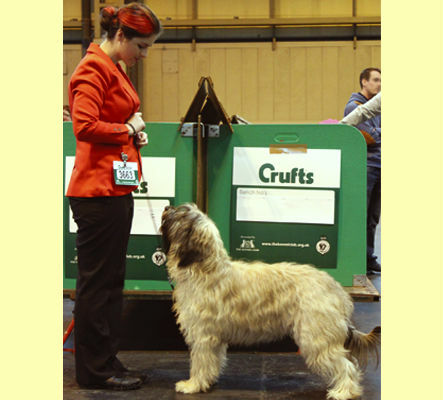 If there is a show near you, the chances are that one of our members will be there. 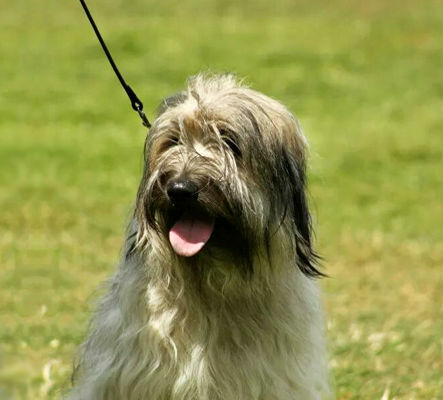 Simply put, we do our best to show off this wonderful breed. A great opportunity to meet other Catalan owners. 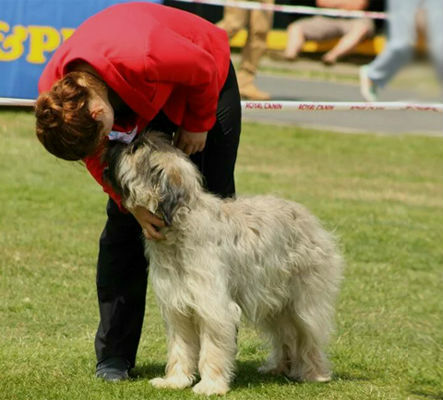 All are welcome, regardless of whether you wish to enter your dog in the show, or just have a day out with other Catalans. 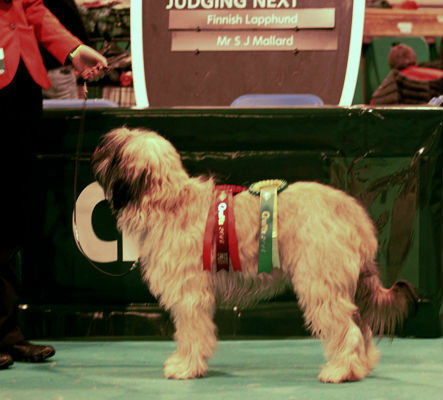 The show will include Special Award Classes and a Fun Dog Show to raise funds for Catalan Welfare & Rescue.